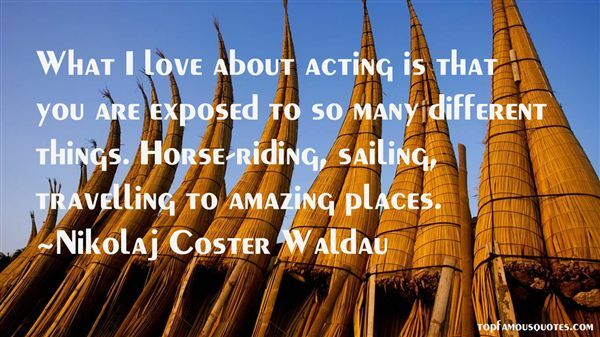 Reading and share top 21 Nikolaj Coster Waldau famous quotes and sayings. 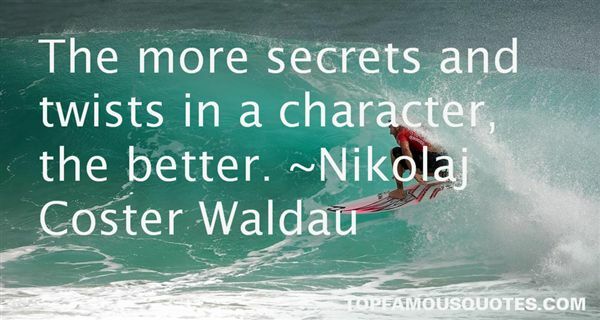 Browse top 21 most favorite famous quotes and sayings by Nikolaj Coster Waldau. At the heart of great leadership is a curious mind, heart, and spirit." What Did Nikolaj Coster Waldau Talk About?